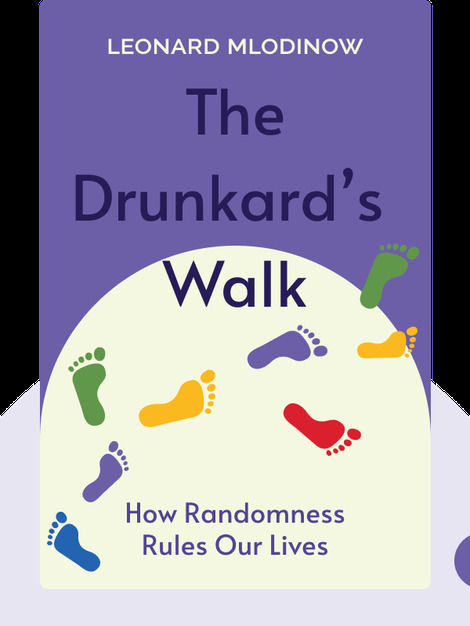 This book is about the role randomness plays in our lives. 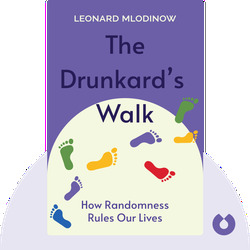 It explores the historical roots of modern statistics and delves into fundamental mathematical principles to explain how – like a drunk person struggling to walk – much of our lives is dictated by pure chance. Leonard Mlodinow has a PhD in physics from the University of California at Berkeley and is the author of many successful scientific books, such as A Briefer History of Time and Feynman’s Rainbow: A Search for Beauty in Physics and in Life. He has also written for the television series MacGyver and Star Trek: The Next Generation.